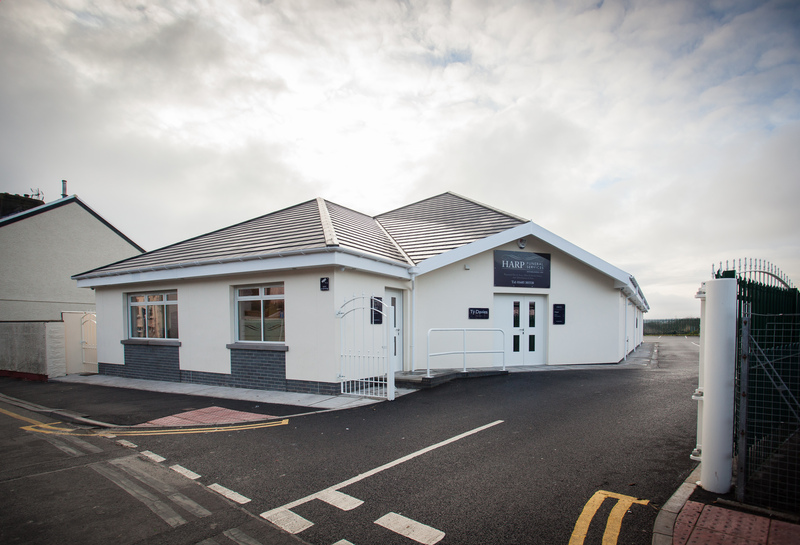 Ty Davies Funeral Home was purpose built by the father and son team of Carwyn and Dafydd Iles and officially opened by Cllr Ray Thomas in 2014. Ty Davies offers a state-of-the-art funeral home, dedicated to the memory of Allan Davies and in honour of Derek Davies, both of who are held in high esteem by the local community. Ty Davies has a private service chapel where the funeral service can be held, and can comfortably seat 120 mourners. The Funeral home setting is welcoming and comfortable, immediately putting mourners at ease, even during this most difficult of times. Colours are soft and soothing, with attention to detail and thoughtful design. The funeral home is fully wheelchair friendly with dedicated disabled parking within our large parking area. The Harp Funeral Home sits where the former Harp Public House once stood. 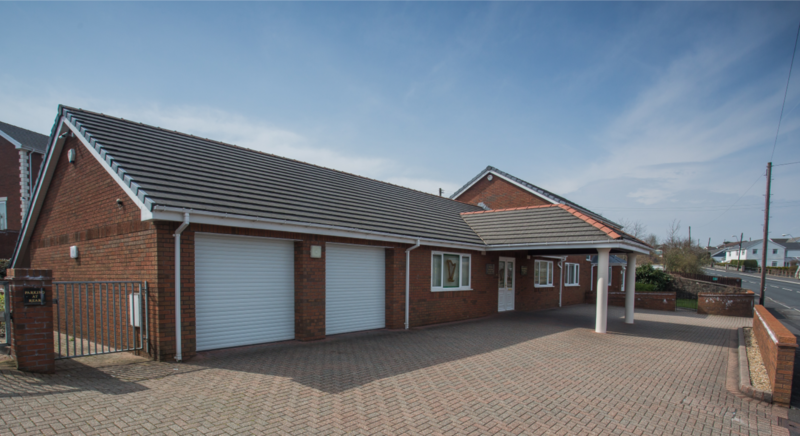 It was purpose built by the father and son team of Raymond and Carwyn Iles and officially opened by His Worship The Mayor Cllr Les Elliott in 2000. Our Funeral Home, has a private Service Chapel where the funeral service can take place and can comfortable seat 60 mourners. You are guaranteed a relaxed reception where you can say your final goodbyes in pleasant, comfortable surroundings, with the best support and guidance. 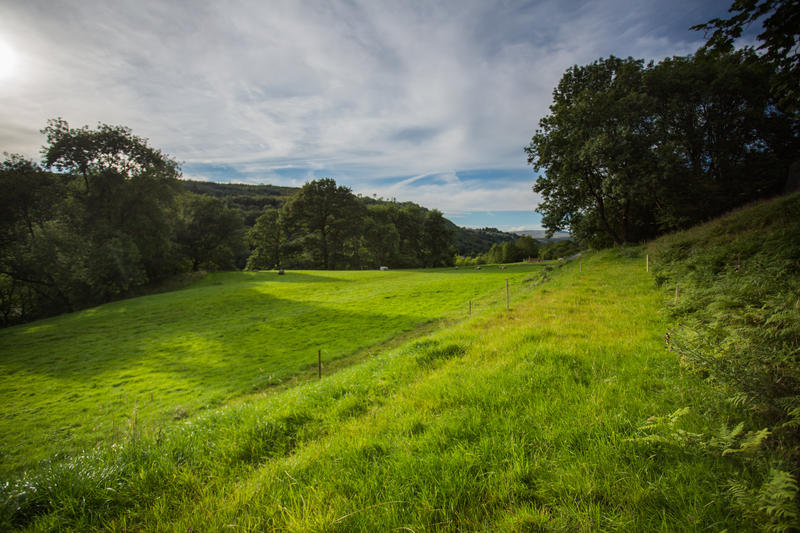 Beacons Park Natural Burial Ground is set within the beautiful surroundings of the Brecon Beacons National Park and is the only Natural Death Centre approved natural burial ground in South Wales. For those of us who are concerned that our final resting place should have as little impact on the environment as possible, and those who wish to leave behind a protected corner of Welsh countryside, will find “natural burial” a positive and comforting choice.